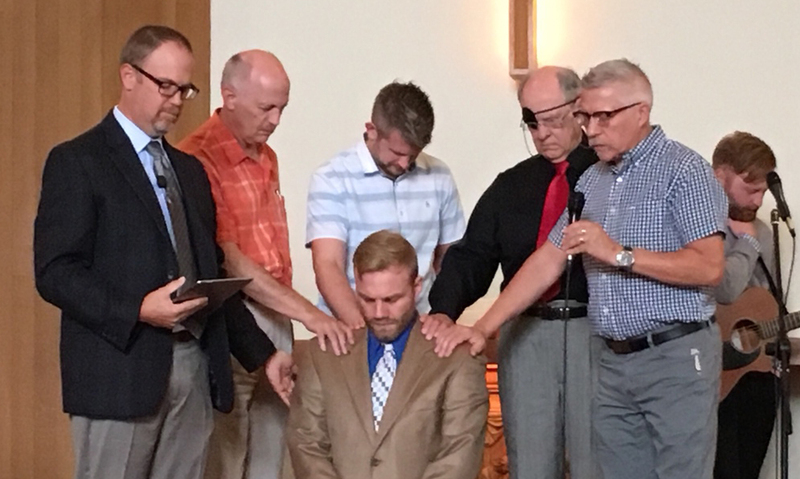 On September 10, 2017, Jordan Spina was ordained and installed as senior pastor at Rock of Ages Lutheran Brethren Church in Seattle, WA. Rev. Phil Heiser led the service.